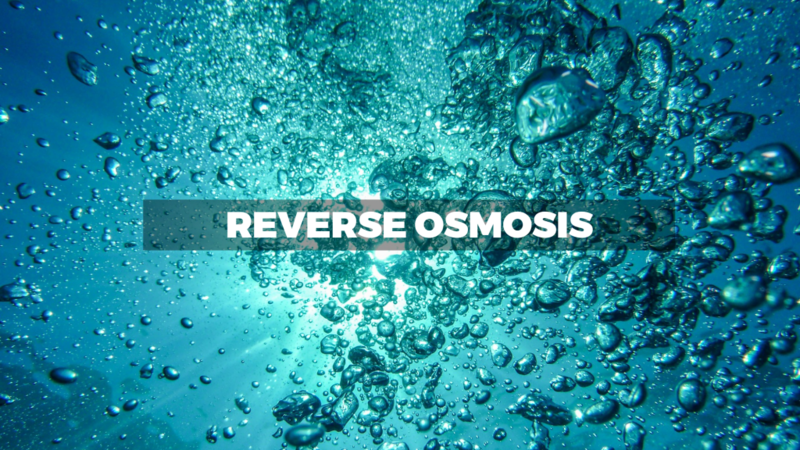 Reverse osmosis (RO) is a water purification technology that uses a semipermeable membrane to remove ions, molecules and larger particles from drinking water. 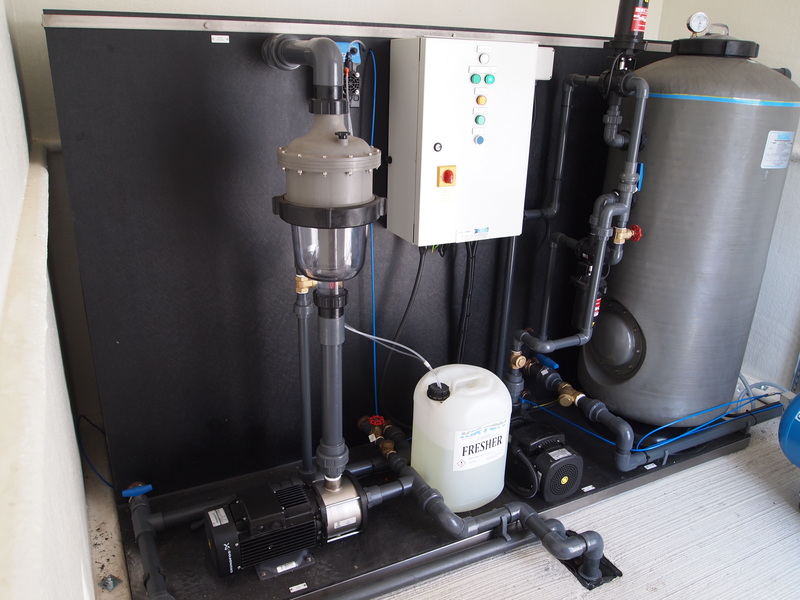 A high-pressure pump forces the contaminated water through a fine mesh to capture the unwanted particles. 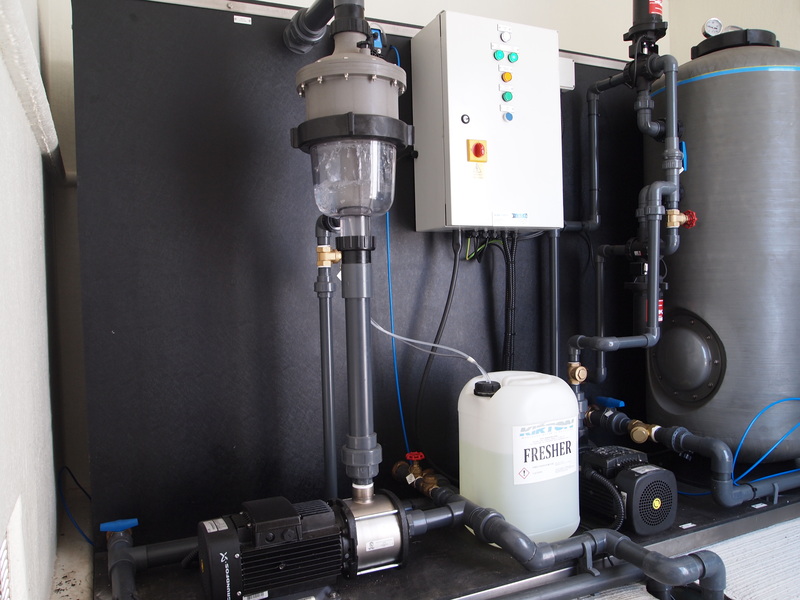 Reverse osmosis is most commonly known for its use in drinking water purification from seawater, removing the salt and other effluent materials from the water molecules. Nanofiltration is a membrane filtration-based method that uses nanometer sized through-pores that pass through the membrane. Nanofiltration membranes have pore sizes from 1-10 nanometers, smaller than that used in microfiltration and ultrafiltration, but just larger than that in reverse osmosis. nanofiltration is used where the high salt rejection of reverse osmosis is not necessary, and yet NF is still capable of removing hardness elements such as calcium or magnesium. Sometimes referred to as “membrane softening”, nanofiltration is an attractive alternative to lime softening or sodium chloride zeolite softening technologies. And since NF operates on lower pressure than does RO, energy costs are lower than for a comparable RO treatment system. 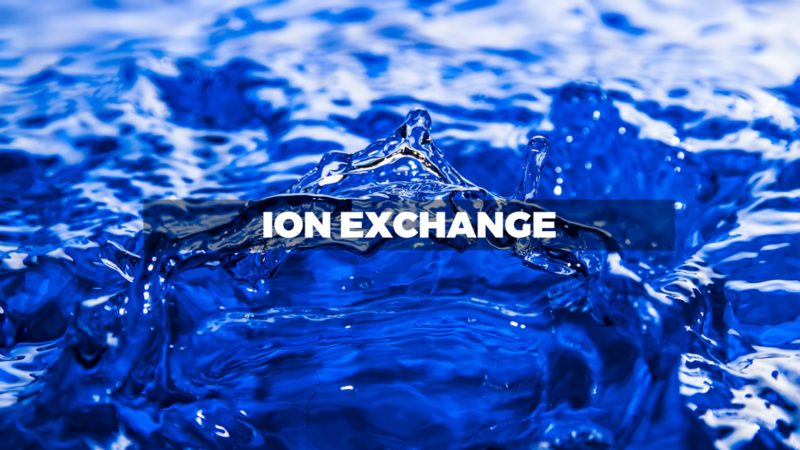 Ion exchange is an exchange of ions between two electrolytes or between an electrolyte solution and a complex. In most cases the term is used to denote the processes of purification, separation, and decontamination of aqueous and other ion-containing solutions with solid polymeric or mineralic “ion exchangers”. Typical ion exchangers are ion-exchange resins (functionalized porous or gel polymer), zeolites, montmorillonite, clay, and soil humus. Ion exchangers are either cation exchangers, which exchange positively charged ions (cations), or anion exchangers, which exchange negatively charged ions (anions). There are also amphoteric exchangers that are able to exchange both cations and anions simultaneously. However, the simultaneous exchange of cations and anions can be more efficiently performed in mixed beds, which contain a mixture of anion- and cation-exchange resins, or passing the treated solution through several different ion-exchange materials. Ion exchange is widely used in the food and beverage industry, hydrometallurgy, metals finishing, chemical, petrochemical and pharmaceutical technology, sugar and sweetener production, ground- and potable-water treatment, nuclear, softening and industrial water treatment, semiconductor, power, and lots of other industries. 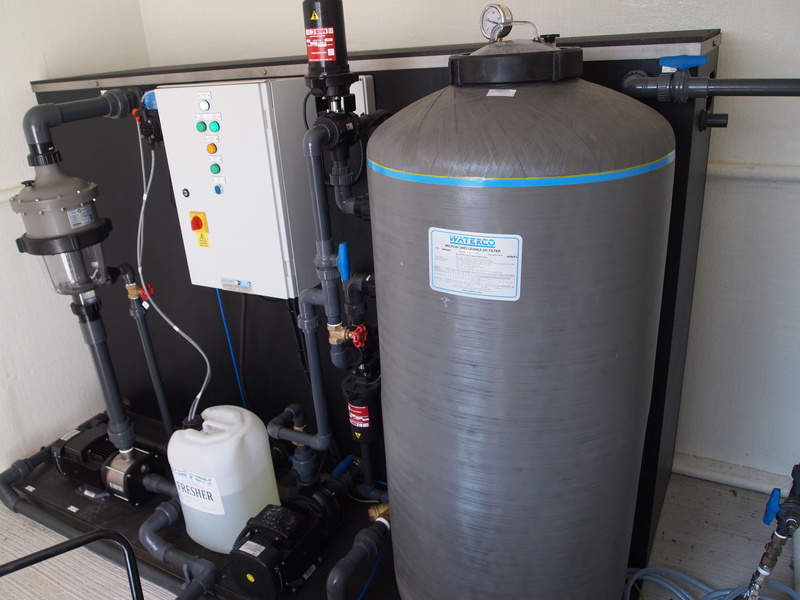 Water softening is the removal of calcium, magnesium, and certain other metal cations in hard water. The resulting soft water requires less soap for the same cleaning effort, as soap is not wasted mopping up calcium ions. 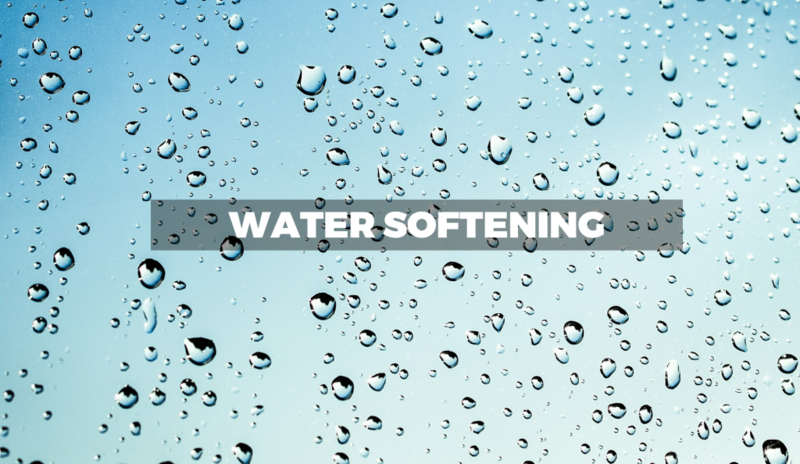 Soft water also extends the lifetime of plumbing by reducing or eliminating scale build-up in pipes and fittings. 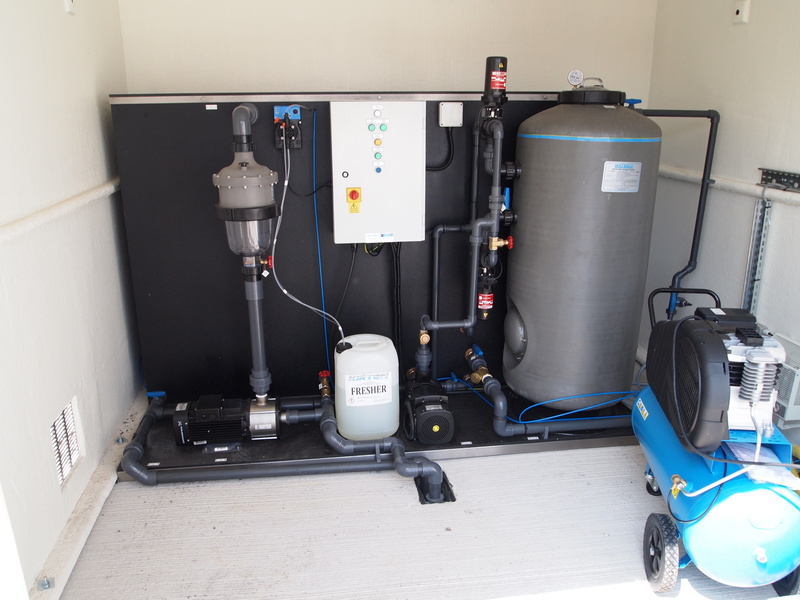 Water softening is usually achieved using lime softening or ion-exchange resins.Typical methods include ion-exchange, Lime softening, chealting agents, distillation and reverse osmosis. 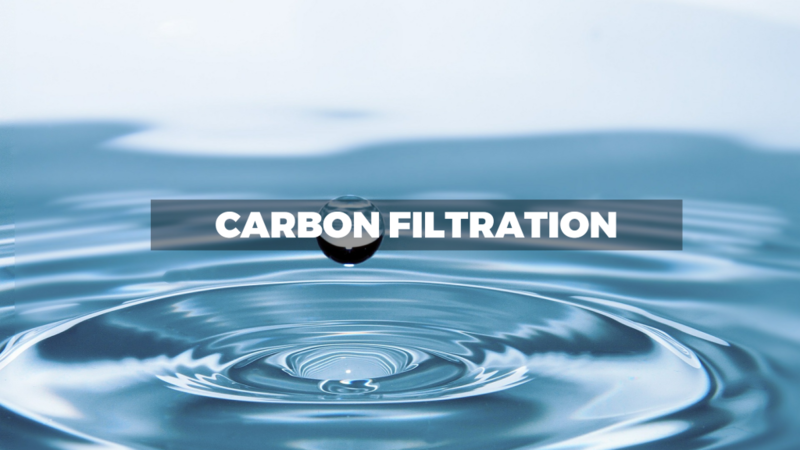 Carbon filtering is a method of filtering that uses a bed of activated carbon to remove contaminants and impurities, using chemical adsorption. Carbon filtering is commonly used for water purification, air filtering and industrial gas processing, for example the removal of siloxanes and hydrogen sulfide from biogas. It is also used in a number of other applications, including respirator masks, the purification of sugarcane and in the recovery of precious metals, especially gold. 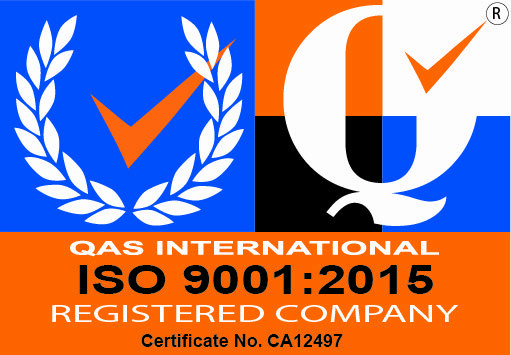 It is also used in cigarette filters. 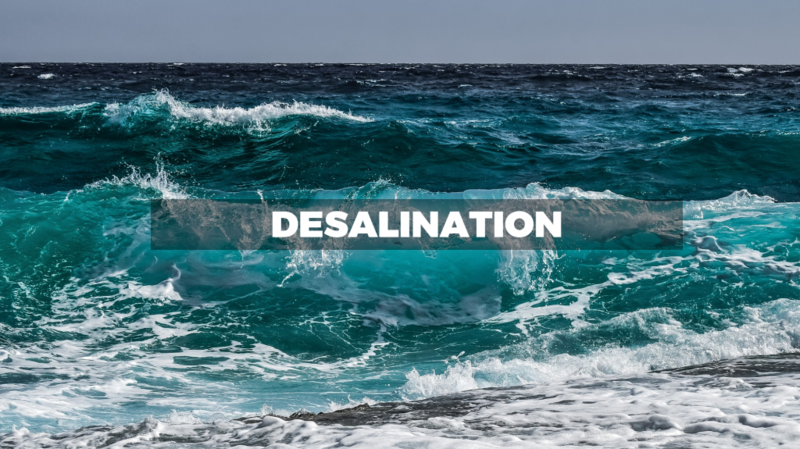 With demineralisation, all salts dissolved in the water are removed through a combination of strongly acidic cation exchangers and strongly basic anion exchangers. 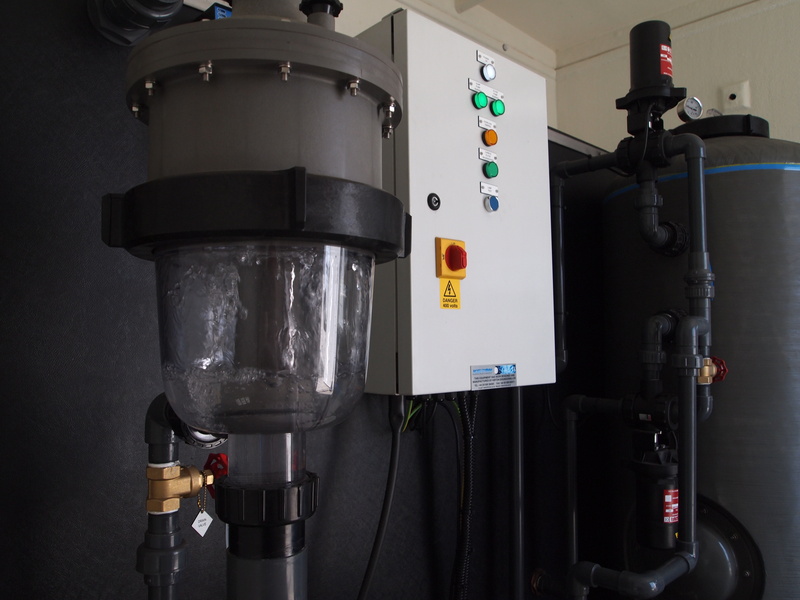 The high-purity water from a demineralised plant is typically used for high pressure boiler feed, wash water for computer chip manufacture, pharmaceutical process water, micro-electronics and any process where high-purity water is a requirement.